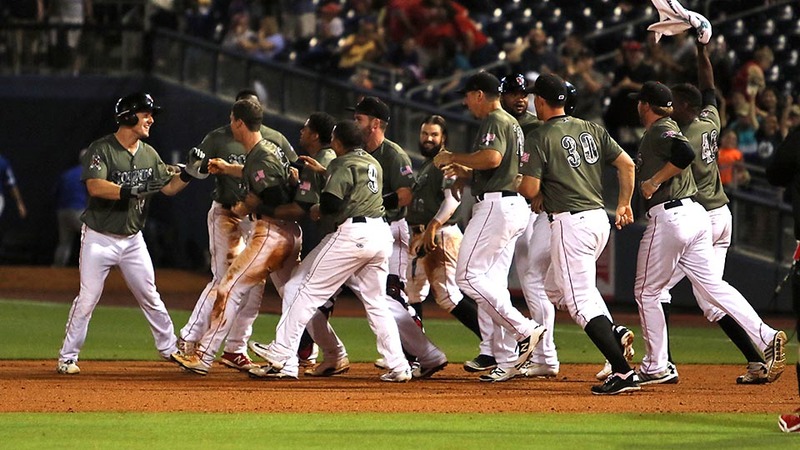 Nashville, TN – For the second straight night, the Nashville Sounds walked off on the Oklahoma City Dodgers in the bottom of the ninth inning to score a win at First Tennessee Park. Jaff Decker raced home from third on a throwing error by Oklahoma City’s Max Muncy to give the Sounds a 5-4 win in front of 9,407 fans Sunday night. With the game square at 4-4 in the bottom of the ninth, Decker’s two-out base hit sparked the game-winning rally. The speedy center fielder swiped second base and moved to third on Ross Stripling’s wild pitch. 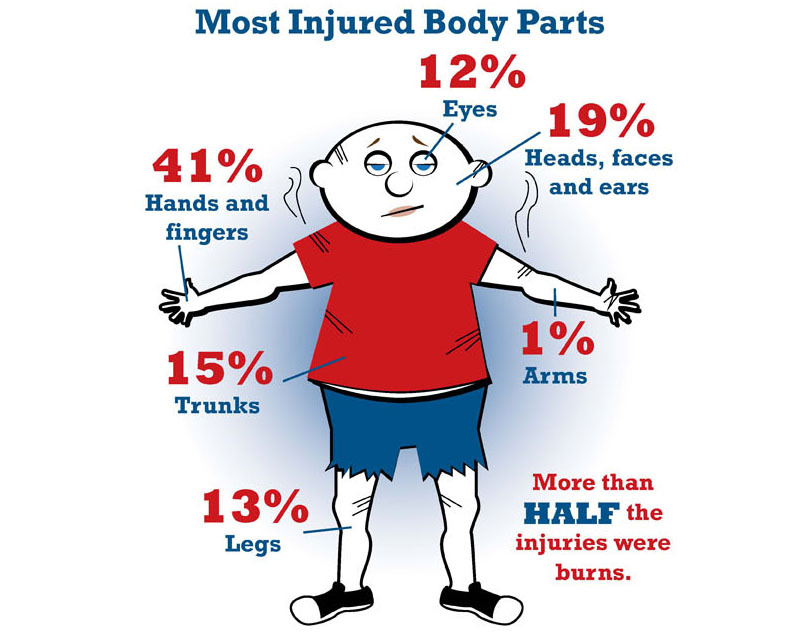 Washington, D.C. – For the Fourth of July Holiday, the U.S. Consumer Product Safety Commission has issued Fireworks Safety Tips for the public. Fireworks are synonymous with our celebration of Independence Day. Yet, the thrill of fireworks can also bring pain. 200 people on average go the emergency room every day with fireworks-related injuries in the month around the July 4th holiday. Washington, D.C. – Ahead of the 4th of July holiday, it was a busy week in Washington. 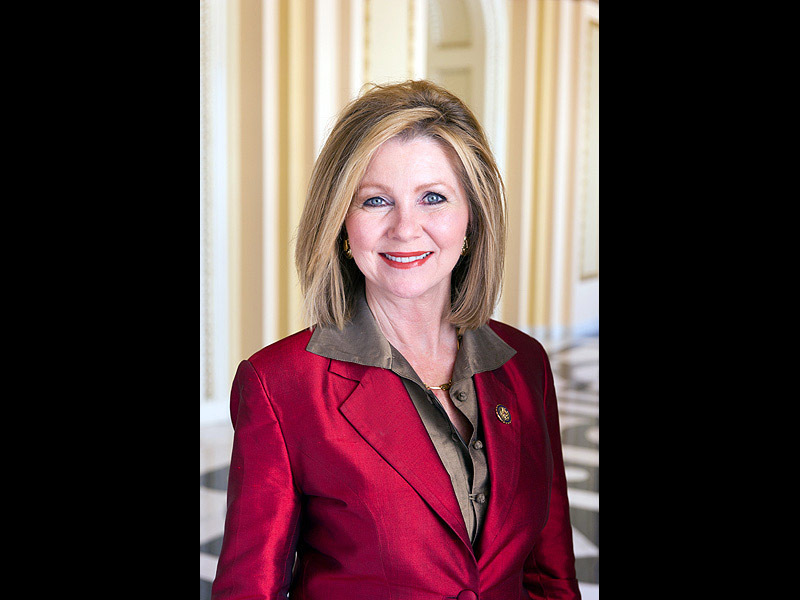 From health care to immigration we tackled a range of important issues in the House. With the House’s work on phase one of our repeal and replace efforts completed, this week we continued work on phase three: lowering costs of health care. I spoke with Bill Hemmer and Stu Varney about the prospects of health care in Congress and the work we are still doing in the House. Nashville, TN – With the rise of public transportation and ridesharing services steering many consumers away from the driver’s seat, the Tennessee Department of Commerce & Insurance (TDCI) encourages Tennesseans to rethink their auto insurance options to determine if new products such as usage-based insurance (UBI) may be a good fit for their driving behaviors. 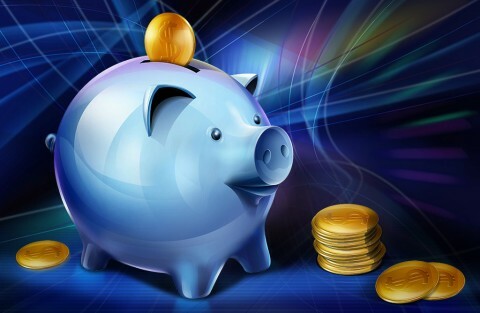 With UBI, the auto insurer monitors your driving behavior and uses that information to determine your rates. Fort Campbell, KY – 101st Airborne Division (Air Assault) and Fort Campbell will hold the 75th Anniversary Poster Competition from now until July 25th, 2017. 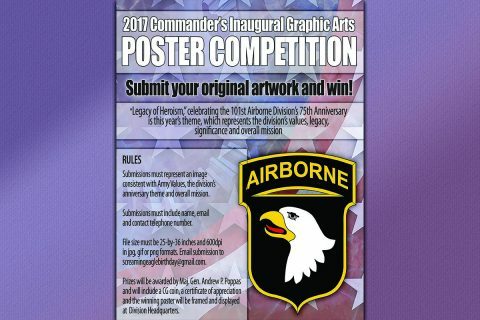 The 2017 Commander’s Inaugural Visual Graphic Arts Anniversary poster competition recognizes excellence in the creative skills of 101st Division Soldiers, Family Members, the Fort Campbell DoD civilians and the Fort Campbell communities. 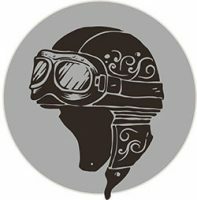 The theme this year is “Legacy of Heroism” and mission “I am A Screaming Eagle.” The poster competition is sponsored by the 101st Airborne Division with the intent to inspire esprit de corps, pride, and patriotism, and enhance the prestige of the 101st history. Lacon, AL – Along Interstate 65, between Huntsville and Birmingham Alabama, just off exit 318, sits a welcome site. Pop’s Travel Center. It’s the only business at this exit and it’s well worth the visit. I discovered this place quite by accident. While riding my Harley back home to Tennessee last year, I was getting “drowsy” and had a bit of an appetite, so the next exit, 318, I pulled off to take a break. I was greeted by a Stuckeys and a family restaurant. Having grown up visiting Stuckeys when we traveled, it was a welcome site. 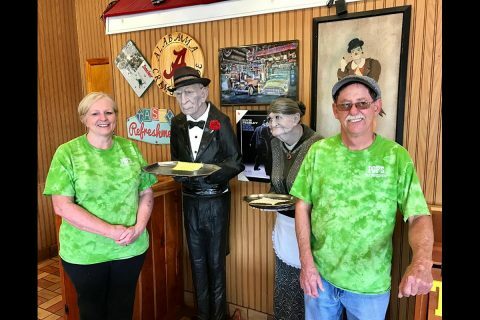 Pops Travel Center is owned by husband and wife, Mary and Jerry “Pops” Pierce. 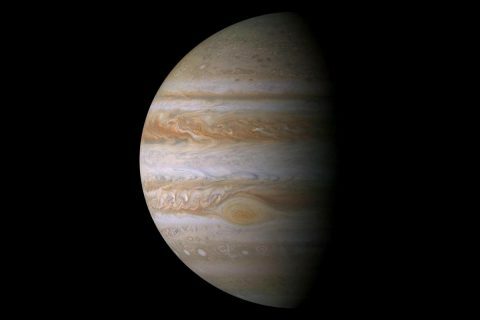 Pasadena, CA – Just days after celebrating its first anniversary in Jupiter orbit, NASA’s Juno spacecraft will fly directly over Jupiter’s Great Red Spot, the gas giant’s iconic, 10,000-mile-wide (16,000-kilometer-wide) storm. 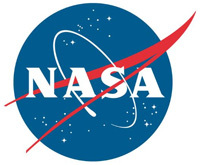 This will be humanity’s first up-close and personal view of the gigantic feature — a storm monitored since 1830 and possibly existing for more than 350 years.